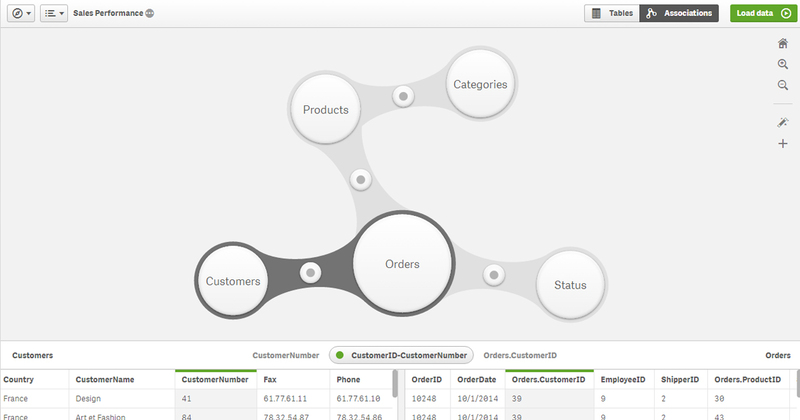 You've waited patiently...but Qlik Sense 3.0 is HERE! It was back in early May, at our Qonnections 2016 event that Anthony Deighton, our CTO and SVP Products first previewed a number of exciting new announcements to our visual analytics platform. We have now expanded our portfolio of Qlik Connectors following our April acquisition of Industrial CodeBox, the company behind QVSource. We can now directly offer broader connectivity options to more web-based data sources, including Twitter, Facebook, and Google, as well as cloud-based applications including Microsoft Dynamics CRM and SugarCRM. Following the February release of version 17, which included a new multi-threaded and multi-engine web-based architecture, and a new “Newsstand” self-service portal to browse, subscribe and explore reports. We have now delivered version 17.1 which now extends this next generation reporting and distribution capability to both QlikView and now Qlik Sense. Qlik® DataMarket allows users to access a comprehensive library of free and subscription-based external data directly within Qlik Sense and QlikView to augment internal data and drive deeper insights. New to Qlik DataMarket is our financial services topical data package which includes information from at least 35 major stock exchanges and indices incorporating price quotes and key indicators for securities, and company financial reports, containing detailed financial statements of publicly-traded companies. Now of course picking up on my movie theme if you’re like me, you don’t trust the movie critics, and you’ll want to try these new capabilities yourself. Not only do I not blame you, I actively encourage this! One of the best ways to do this is to simply try Qlik Sense Cloud (www.qlikcloud.com) because by the time you are reading this we will have upgraded Qlik Sense Cloud to version 3.0. Popcorn ready? Enjoy the show! Want to see Qlik Sense 3.0 in action? Register for this June 30 1pm ET webinar which will include a live demo of visual data preparation!